Google Chrome browser (Open Source) has been criticized for privacy (and some other) reasons. This browser submits queries to Google which records them and relates them to the user unique ID for auto-suggestion. Iron Browser (Open Source) is based on the Chromium source code but was re-written to get rid of the naughty features Chrome provided. Starting Iron Browser will definitely surprise the developers who had chosen Mozilla Firefox and were frustrated by its slow launching. Note that Chromium builds of Google’s browser differ from Chrome since it can be used by developers to create their own browsers. The developers who want to offer their customers an efficient web analytics tools may have the conditioned reflex to choose Google Analytics. I will not blame them since it is the most powerful tool that provides goal management, Adwords campaign feedback and much more. If you want to provide your customers with a simple statistics tool, you may choose Piwik – Web Analytics instead. It is of course much less powerful than GG Analytics but stays a suitable solution for some less demanding situations. 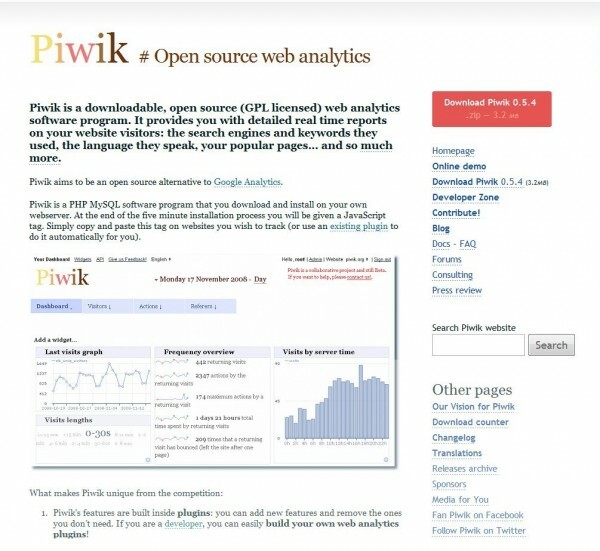 Piwik is an Open Source Web Analytics downloadable software that uses PHP and MySql. It is a stable alternative that allows you to keep all analytics data on your server. But keep in mind it offers less functionalities than GG Analytics. 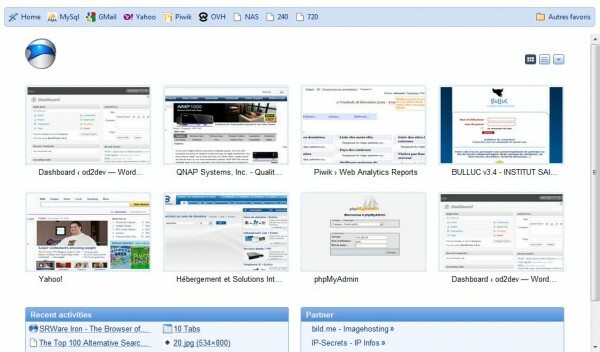 Piwik lets you create web analytics projects for as many websites as necessary. You can also easily grant administrator or simple user access to people who should have access to their analytics data. It provides you with realtime data, graphs, keywords analytics. Though Piwik may not be as rich as Google Analytics in terms of adwords campaign goals management, for example, yet, it provides a stable alternative that lets you keep all data in your own database, (almost) without letting know Mountain View Google office headquarters. As all Web collaborative projects, Piwik is regularly updated. You should regularly upgrade your version of Piwik and make sure you have saved your Piwik files and database before upgrading.